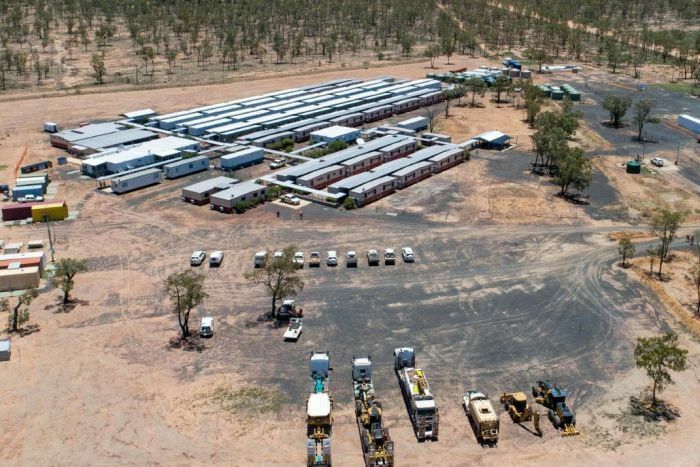 Ms Price announced on Tuesday that she had approved the groundwater management plans submitted by the Indian mining giant after CSIRO and Geoscience Australia found they met scientific requirements. 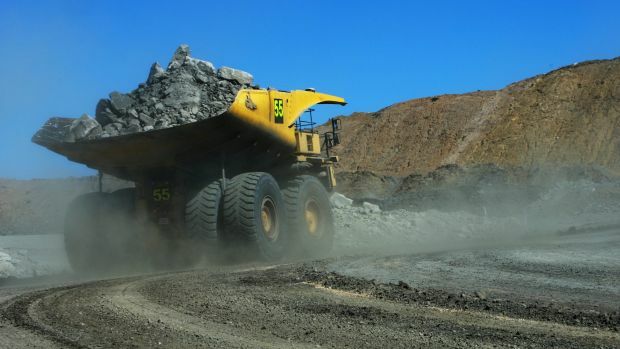 The decision means the company has cleared the final federal hurdle for the project and now only requires Queensland Government approvals to proceed. The ABC can now reveal the content of those documents, including a section Adani has fought for the past year to keep secret. That section suggests that later on March 27, while Adani was applying for a last-minute extension to its temporary pollution licence, it appeared to know the water it was likely to dump would be so polluted it would breach the licence. Wondering what’s happening with Adani? 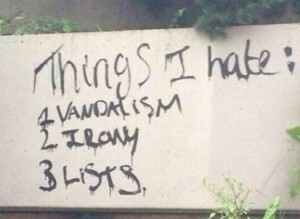 Well there have been a few developments of late. Adani’s original plan was to use the coal from the Carmichael mine in its own generators at the Mundra power plant in Gujarat, India. Except Adani Power Mundra is on the verge of bankruptcy. Faced with mounting operational losses, they have already started scaling down generation from the Mundra plant. The average plant load factor in the January-March 2018 quarter dropped to 37%, from 73% a year ago. Currently Adani Power has debts of about $US7.4bn, having lost $US927m last year and $US317m this year. They tried to give the government a 51% stake in the Mundra plant for a token amount of Re 1 but they weren’t interested. 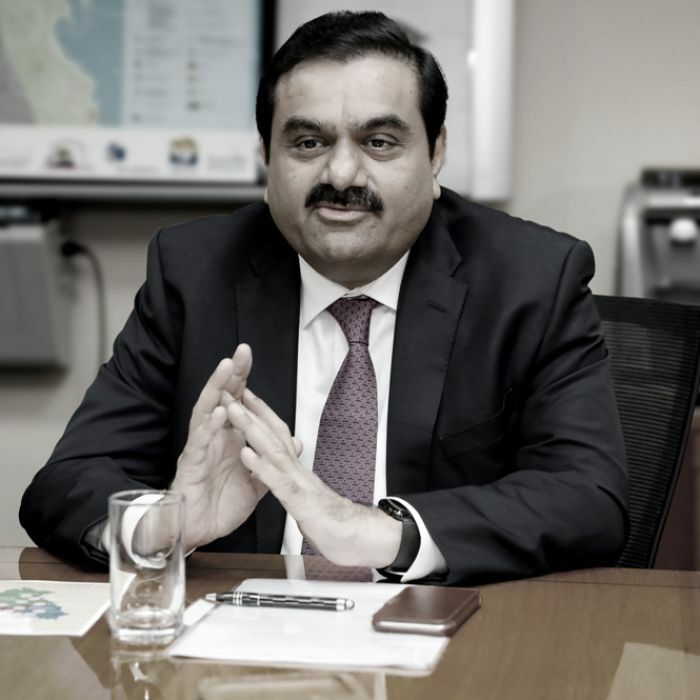 Yesterday, AECOM, an international corporation with assets worth almost $6 billion, confirmed it had “demobilised” from Adani Group’s project, joining a growing list of partners and investors who have walked away from the venture. But on Friday, Palaszczuk confirmed she would not object to Aurizon’s alternative railway line proposal, even though it is designed to serve Adani’s Carmichael mine as well. Once developed, the three GVK Hancock holdings alone are expected to produce 90 million tonnes of coal a year for export. 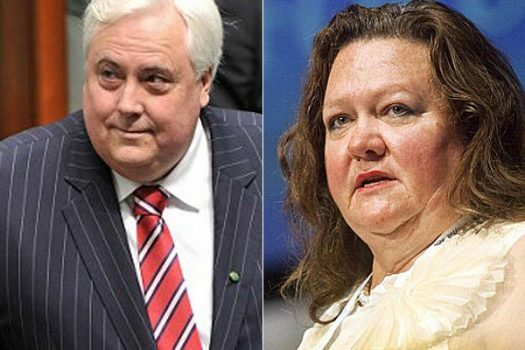 Another major holder is Waratah Coal, which is owned by Queensland magnate and former federal MP Clive Palmer. But none of the coal deposits can be developed without a means of transporting their product to the coast for export. So a railway line is crucial. 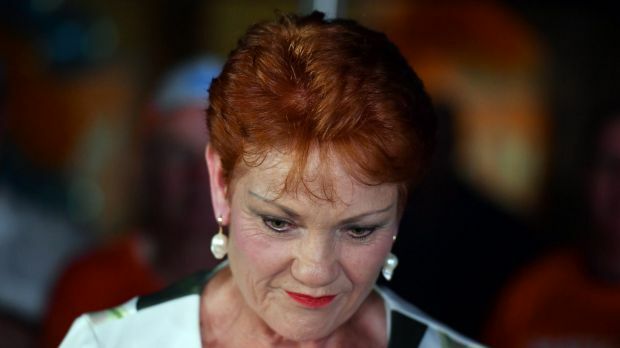 Pauline Hanson struggled only marginally more successfully than Roberts to deny she was crushed by her party’s performance in the state election. 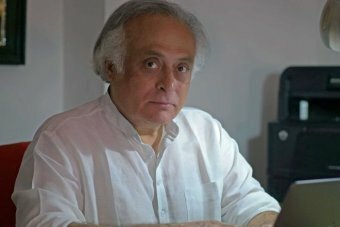 An investigation by the ABC’s Four Corners program uncovers previously unknown tax haven ties for Adani Group’s Australian operations. India’s former environment minister says the Adani Group’s track record in India leaves a lot to be desired. 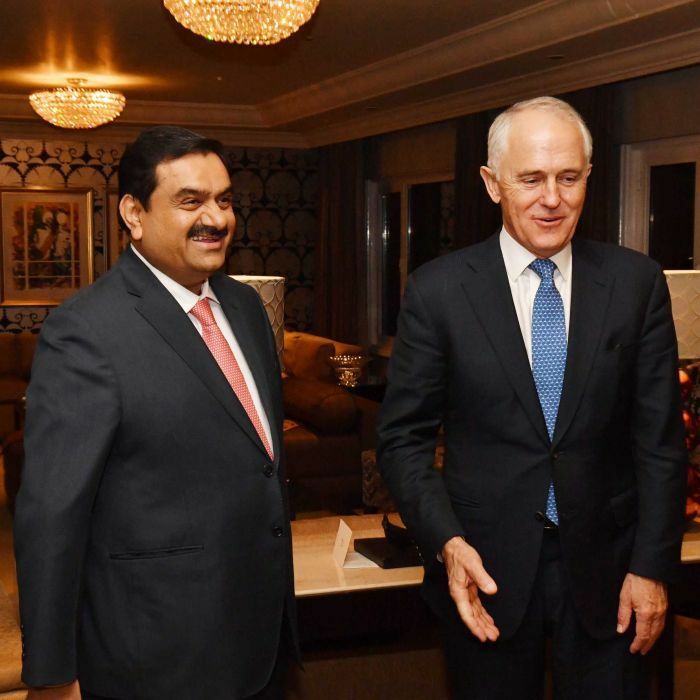 Indian journalist Gaurav Tyagi charts the rise of Adani, its links to corruption and its proposed coal mines in Australia. The Anti-Adani protest has generated divisive anti-worker rhetoric. Preventative unemployment should be a key focus towards a post-coal world. 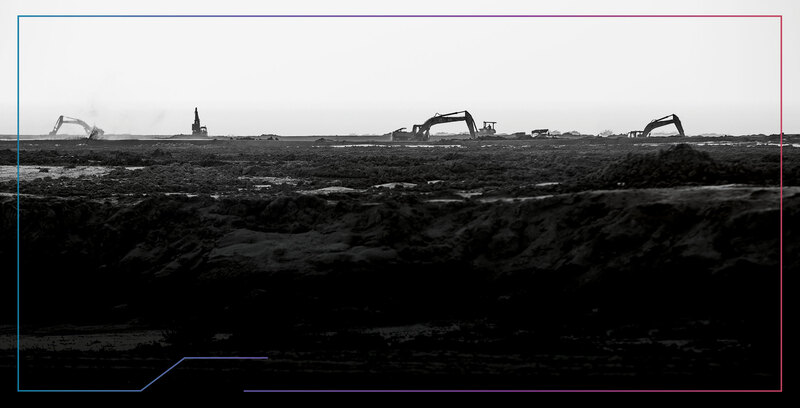 This article discusses the importance of themes in the narrative towards a post-coal world and explores the approach to preventative unemployment policy. 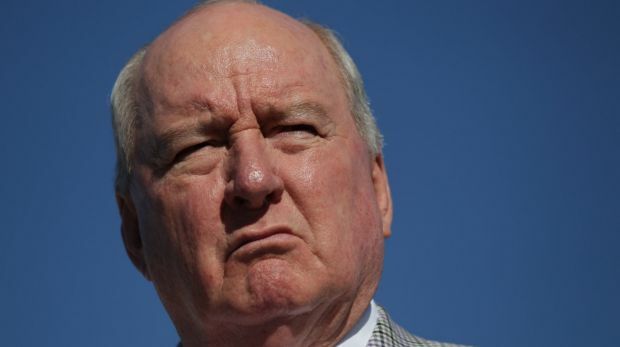 Alan Jones, one of the Coalition’s highest-profile media backers, says the Turnbull government is failing to learn from its mistakes and could benefit from an electoral thrashing. The proven track record of Adani in environmental destruction, human rights abuses, corruption and illegal dealings should sound a stern warning for any government looking to do business with Adani. 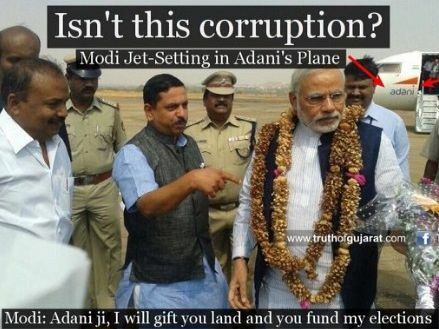 Indian authorities investigate Adani companies for siphoning money offshore and artificially inflating power prices in India. The Federal Environment Department says Adani likely made a mistake when it failed to disclose that its Australian CEO ran a mining company that pleaded guilty to environmental harm. 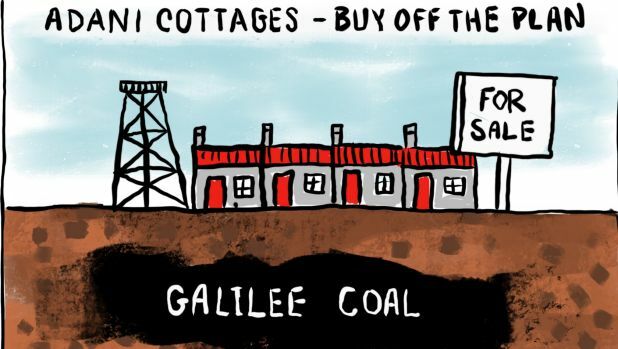 OOPS THEY DID IT AGAIN: The Turnbull Government just approved Australia’s LARGEST coal mine for the second time, after their initial approval was deemed to be illegal. They just don’t get global warming. The coal from Adani’s Carmichael mine would be equivalent to almost one quarter of Australia’s total greenhouse pollution – a climate disaster! This mega mine would also destroy 20,000 ha of native bushland, use 12 billion litres of Queensland’s precious groundwater per year and threaten the endangered black-throated finch with extinction. No vision, no heart, definitely no science. SHARE if you want a rapid transition to clean energy, not more coal mines. Moments ago, Greg Hunt and Adani conceded defeat as the Federal Court overturned the approval for the Carmichael coal mine in a victory funded by thousands in the GetUp community. It leaves Adani without an approval for the biggest coal mine in Australia, no approval for dredging in Great Barrier Reef waters, and no investors in sight. Thank you to everyone who chipped in. And thank you to the incredible Mackay Conservation Group who ran the case. We’ve just won a huge battle, but the war’s not over yet. The law states Minister Hunt must now reconsider the mine, and either grant a new approval or reject it forever. Can you spread the incredible news and tell Greg Hunt MP to reject the mine forever? 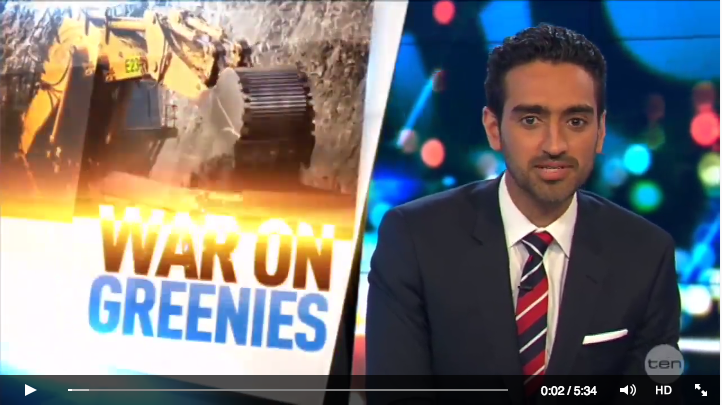 Waleed Aly explains The Government’s ‘war on greenies’ – Steve Price continues to look like angry, old, white man. | 1 Million Women. 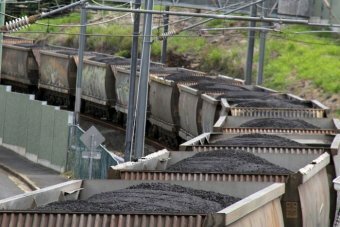 Standard Chartered backs off Adani coal mining project. 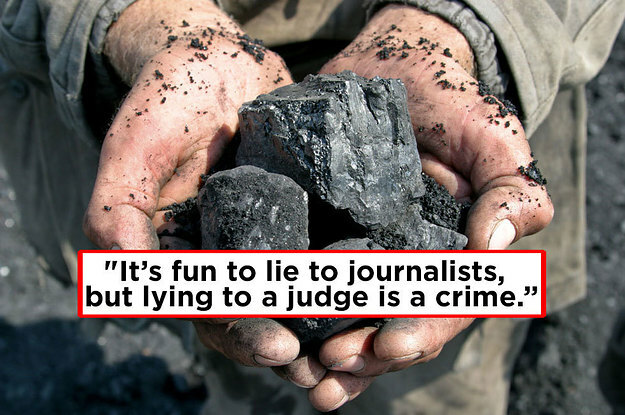 Big Coal’s 10,000 Jobs Claim Has Been Inflated Almost 10-Fold, Court Hears | newmatilda.com. 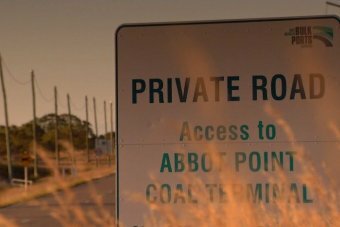 Big Banks Closing The Vault On Big Coal, Adding To Adani’s Woes | newmatilda.com. Stop Adani destroying our land and our culture | CommunityRun.